Author: NLB. License: All rights reserved. 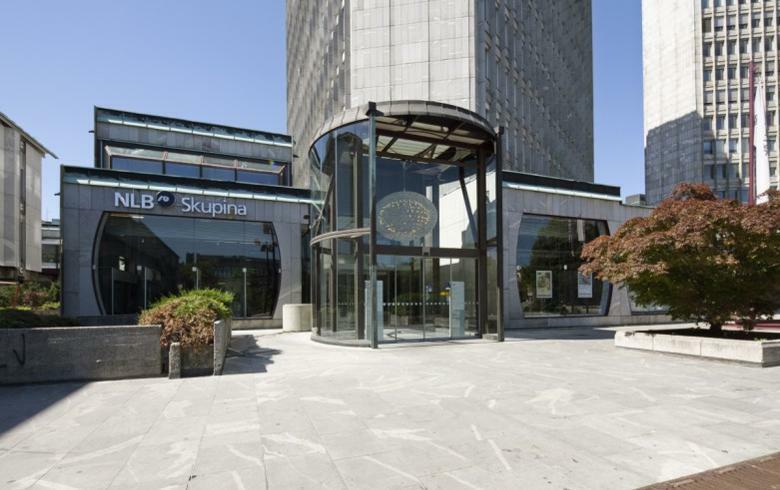 BELGRADE (Serbia), September 14 (SeeNews) - NLB Banka Beograd, the Serbian unit of Slovenia's largest lender, state-owned Nova Ljubljanska Banka (NLB), said on Friday it booked a net profit of 2.5 million euro ($2.9 million) in the first half of 2018. This compares with a net profit of 4.6 million euro in the first six months of 2017 reported by the bank last year. NLB Banka Beograd extended loans of more than 141 million euro in the first half of 2018, the bank said in an e-mailed statement. The subsidiaries of the bank in Southeast Europe (SEE) generated 41% of the total 104.8 million euro net profit of NLB Group in the first half.